Click on the image to access a pdf of our reading plan. 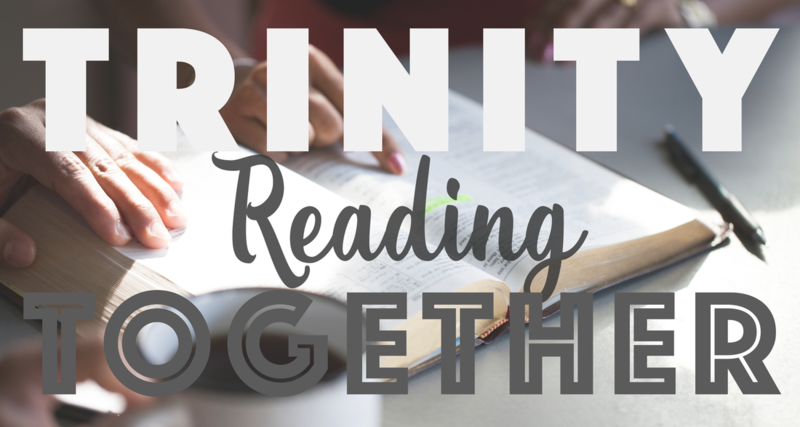 Join our church as we read through the Bible in our three year reading plan. Each day there are one or two chapters to read and study. You can choose to read daily, or read the seven portions for the week in one sitting. 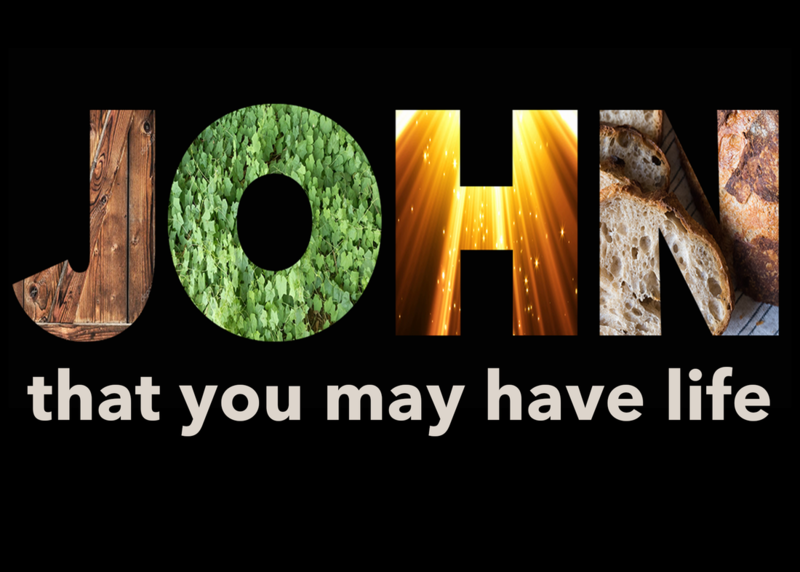 We read the Sunday passage as a part of our worship each Sunday morning at 10:30 am. You're welcome to be a part of this important act of worship.